Team South Carolina was the hometown favorite to win the B.A.S.S. Nation Eastern Regional held in Georgetown, S.C., but they narrowly lost out to Team Delaware by a single pound. Team Delaware’s 20 anglers (10 boaters and another 10 non-boaters) finished with a two-day total of 114 bass that weighed 172 pounds, 9 ounces. 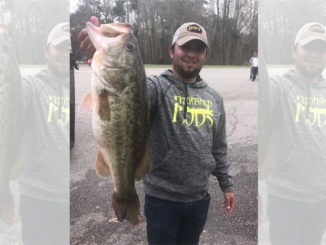 That gave them a narrow 1-pound margin over hometown favorite Team South Carolina, which caught 108 bass totaling 171-9 pounds. 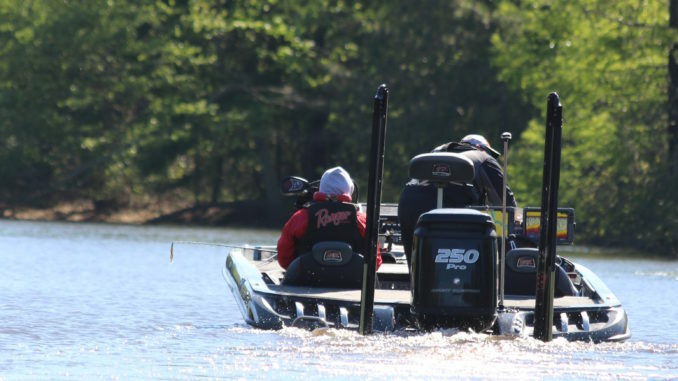 Jason Vaughn led Delaware boaters with a two-day total of 10 bass that weighed 18-8 and has him in fourth place overall. Jimmy Myers caught three-bass limits on both days of fishing for a total of 12-12, which is good for second place in the non-boater division. 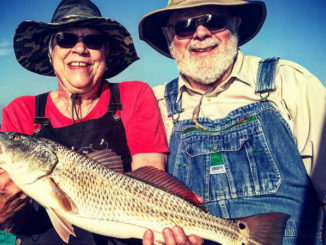 The top three boaters and non-boaters from each state advanced to fish on Friday, as did the Top 34 anglers in the money line. 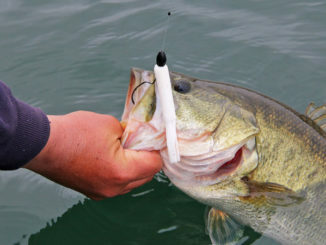 Fifty-six boats (112 anglers) will compete Friday. Florida finished third in team standings with 108 bass for 168-9, North Carolina was fourth with 105 bass for 155-3 and Pennsylvania placed fifth with 97 bass for 154-11. Tyler Webb of Team West Virginia is in second place with 19-15 and David Boyd of Florida is third with 19-10. Delaware’s Vaughn is fourth and he’s followed by North Carolina’s Norman Mullinax with 18-5. Georgetown resident Gary Pope also maintained the lead in the non-boater division after a lackluster limit of 3-9 on Thursday. He has a 13-13 total. Pope said he and his boater had trouble with their bow lights at Thursday’s launch and were delayed approximately 30 minutes while the problem was fixed. Still, Pope wasn’t blaming faulty lights for his Day 2 output. Delaware’s Myers is second in the non-boater field. He’s followed by Virginia’s Travis Lugar with 11-14, Georgia’s Weston Wilkes with 11-6 and Maryland’s Brandon Forsman with 11-0. The top overall boater after Friday’s action will win $6,000 and the winning non-boater will earn $3,000. The leading boater and non-boater from each state also will advance to the B.A.S.S. Nation Championship which will be held later this year at a yet to be disclosed location. Launch for Day 3 of the B.A.S.S. Nation Eastern Regional will begin Friday at 6 a.m. at Carroll Ashmore Campbell Marine Complex in Georgetown. Weigh-in, which can be watched on Bassmaster.com, will begin at 2 p.m.
Georgetown County is hosting the event.